Now let’s have some new portion of bizarre and pensive music from Thomas Park’s project Mystified and his 2008 Dark Winter release “Ophir”. First, let’s discuss the title: Ophir is a biblical region, location of which is unknown till present days – it is the place, closely related to King Solomon’s treasures. Also, a martial canyon was named in the name of this region. What was the initial and exact source of inspiration for Mystified remains a mystery; strictly speaking Mystified justifies his name. The main feature of this drone ambient album is minimalism and straightforwardness, though if going deep into this creation, if feeling it keenly, you are sure to enjoy the implied solid textures and unfathomable moods, resorted by Thomas Park. You hear some low-tone ringings, wide and thick strata of soft noise, hummings and slightly eroded distant melodies. 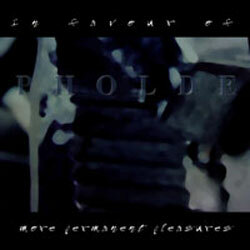 The album is crowned by more than half an hour long track “Constant”, which again justifies its name – permanent drone in the aggregate with noise, builds this long, monotonous composition, but it doesn’t make you worn out, in spite of its structure, it isn’t boring – it is some kind of a field recording from another, parallel world. 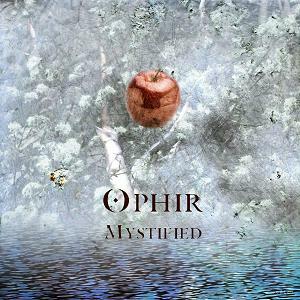 So, join Mystified’s revelations with his album “Ophir”. 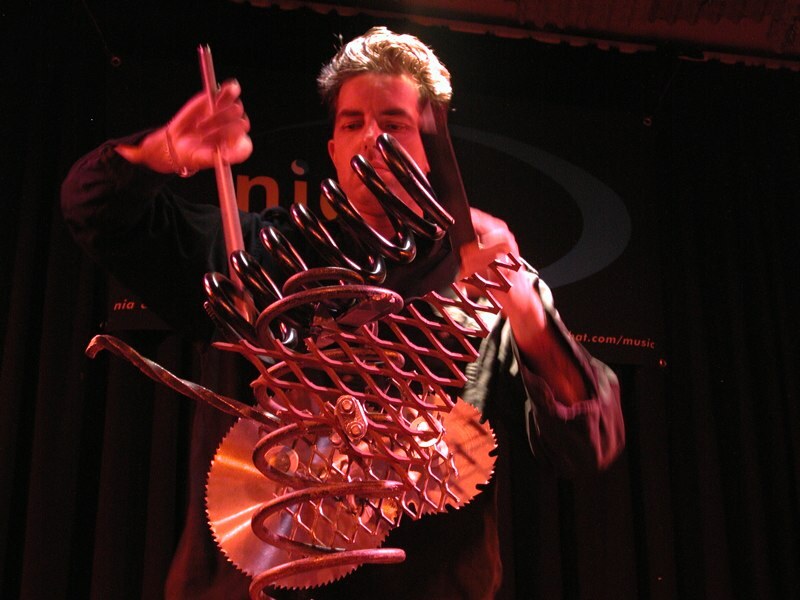 “Altered Signals” is an album of Thomas Park, an American musician, mostly known under the name Mystified. 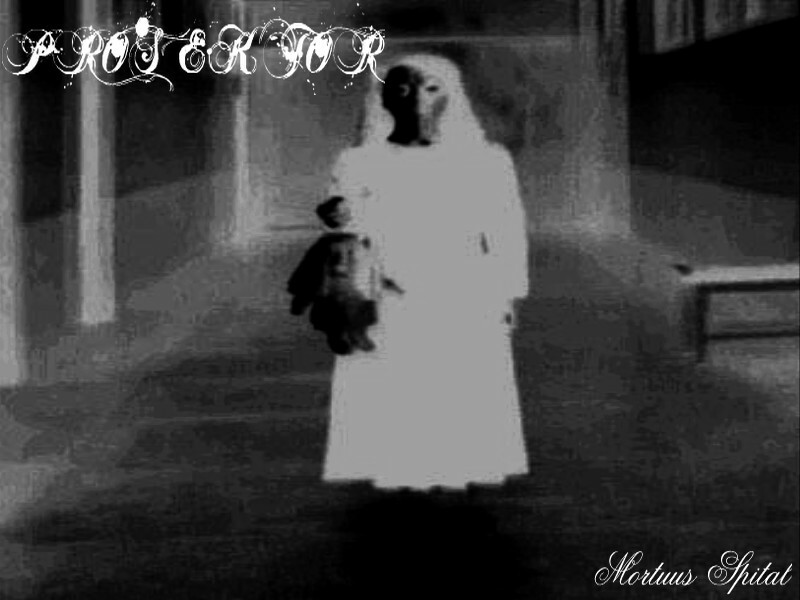 The album, released on Dark Winter label, starts with the same-named track, built up by some kind of intrauterine sonic flashes, resembling a cash-register, furiously spitting out endless checks. 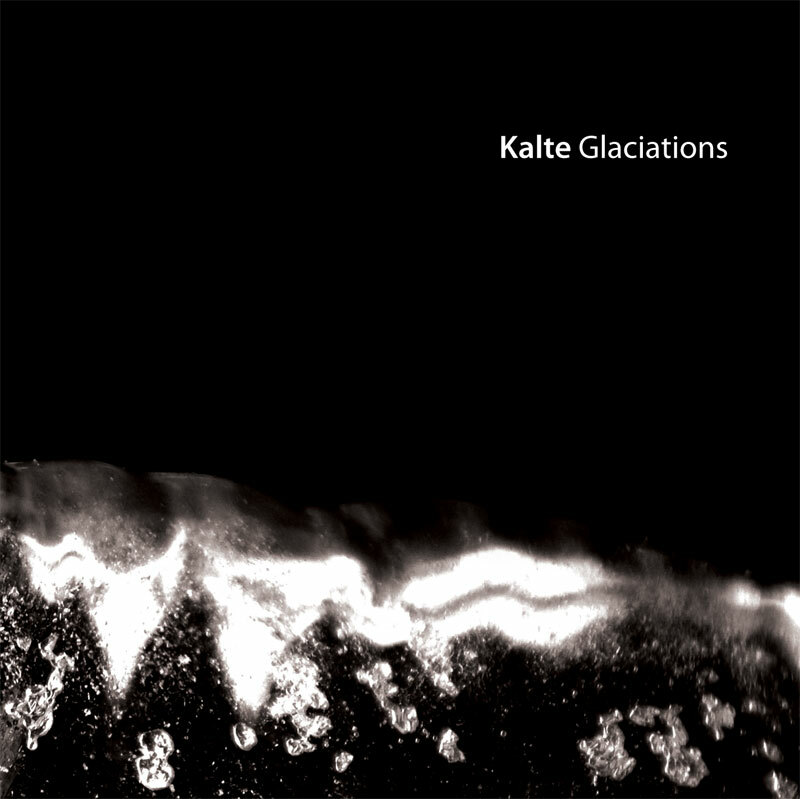 It is more an experimental/soft noise piece, against a background of minor low-toned drone. Irregular and buzzing, it is passing the baton to “Bell Cloud”, which comprises something like an aircraft-drone. Listening to it, you are sure to get a feeling of a processing of a takeoff. Eating more deeply into the structure of this track, you can detect some distant ghostly sounds of unknown nature, that brighten the whole track’s system. If considering “Altered Signals” to be a prelude, “Bell Cloud” is a submergence into the depths of the author’s music concept. Then comes “Vocal Tremors”; again some alteration of signals (here – voice signals) can be discovered. When I reached “Octavepus”, I realized the twin nature of this initial part of the album. The first pair is “Altered Signals” and “Vocal Tremors”, common feature of which is alteration, and the second is “Bell Cloud” and “Octavepus” – two taking off compositions, that have a ascendant guideline in their both skeletons. These four tracks represent the first part of the album. The second is a 30 minutes long “Science of change”; in it you can hear some unhurried and measured succession of fade-ins and fade-outs of tenderly ringing drones. There are no repetitions – the name of the track speaks for itself, there are only changes, but not fast – these ones evidently resemble changes in nature, which sometimes are omitted by the human eye. In the whole, the album of Mystified creates positive impressions, leaving a pleasant afterimage in the inner screen of a listener. 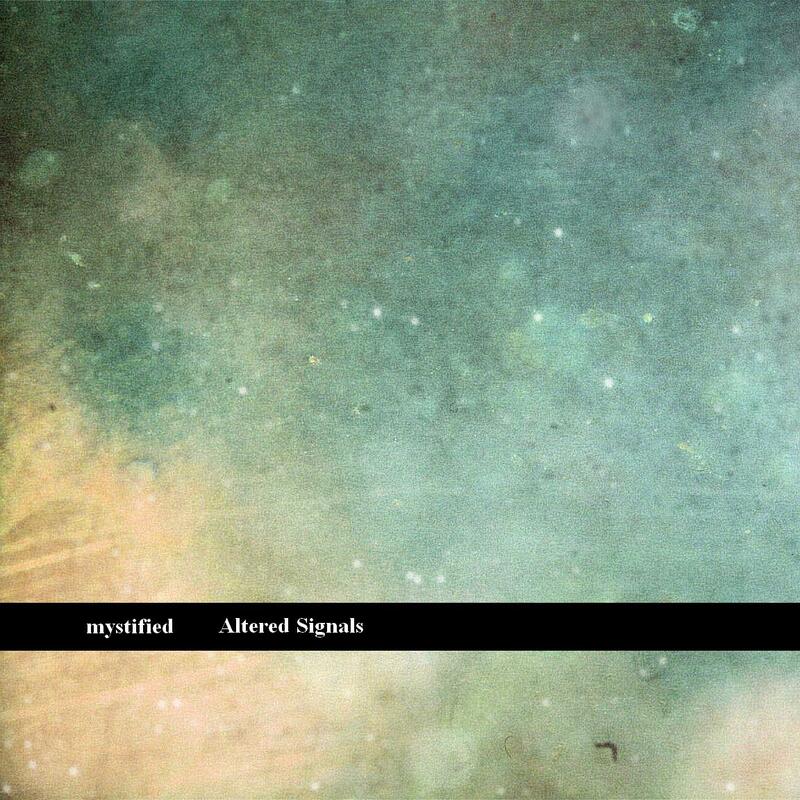 So, become a receiver of Mystified’s “Altered Signals”.